beagoldng.com is a high-end jewellery seller of pure italian (18k) gold in yellow, white and rose gold colours in Nigeria. beagoldng.com also sells sterling silver due to demand. 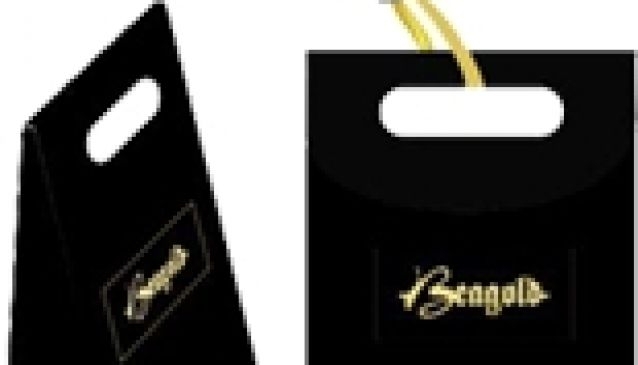 Viewing of products are by appointment only, however, the begoldng.com team is readily available to answer all your questions about her products and make the shopping and purchasing experience as seamless and enjoyable as possible. beagoldng.com guarantees the originality of pieces sold as they have been hand-picked by experts who have many years of experience in this field. Bracelets, rings, necklaces, complete jewellery sets....beagoldng.com is there to take care of your needs.